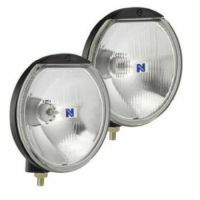 We stock a variety of Lights & torches from our Narva range including; NARVA 71860 COMPACT FOG LIGHTS LAMP KIT BEAM 55W 4X4 12V; Which includes full wiring kit with globes and is very easy to install and also comes in 70mm , 80mm and 100mm diameter models. 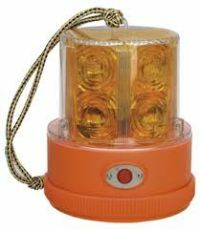 Some other products we offer are: NARVA 85658A MAGNETIC ROTATING LIGHT BEACON AMBER 12/24V, NARVA 71302 LED CORDLESS RECHARGABLE WORKLIGHT L.E.D. 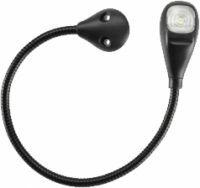 and NARVA 87684BL LED MAP READING LIGHT plus much more. If your unable to find your product on our website, please contact us and our friendly staff will assist you.